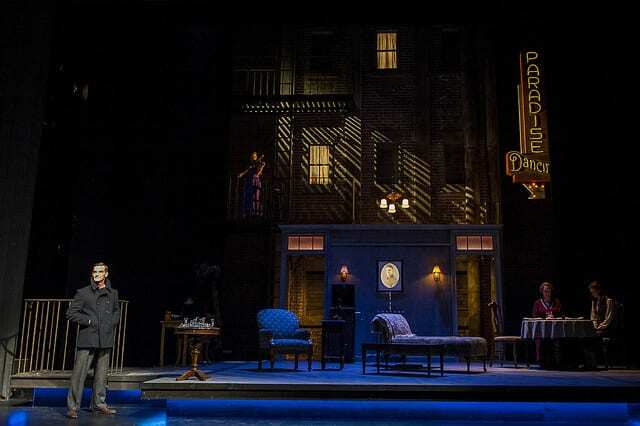 A drama of exquisite beauty, The Glass Menagerie is one of the greatest American plays of the 20th century. Tennessee Williams looks at the Wingfield family – frustrated writer Tom, his nagging mother Amanda – who is often lost in memories of her Southern-belle past – and his painfully shy sister Laura. A visit from a “gentleman caller” sets off emotions and revelations that change their lives forever. Reality and illusion collide in this stirring family drama. BERKSHIRE RESIDENT NIGHTS – ONE MORE ADDED FOR 10/18! 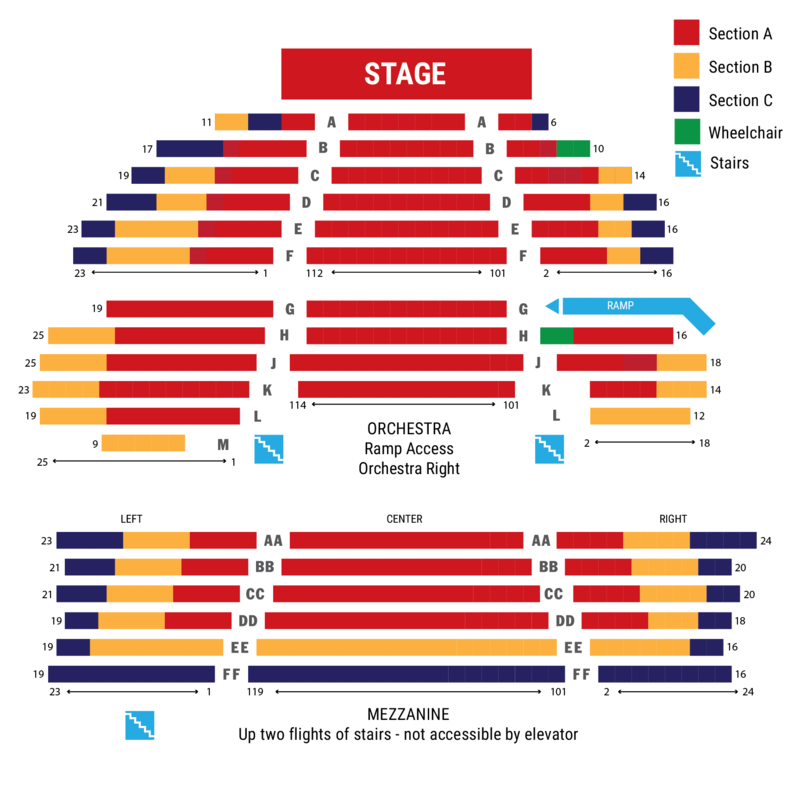 On October 17 and 18 Berkshire Residents are offered a 25% discount on Section A and B tickets at the Mainstage. All purchases must be made at the box office or over the phone. Limit two per patron per performance. You must show a valid form of ID or proof of residency at Will Call the night of the performance. This offer cannot be combined with any other discount. Subject to availability. October 10, 12, 17 and 19. Performances start at 10 AM. Low priced student tickets are available. Talk back discussions with the actors are also available. Please call Jessica Bush at (413) 997-6120 for further information.